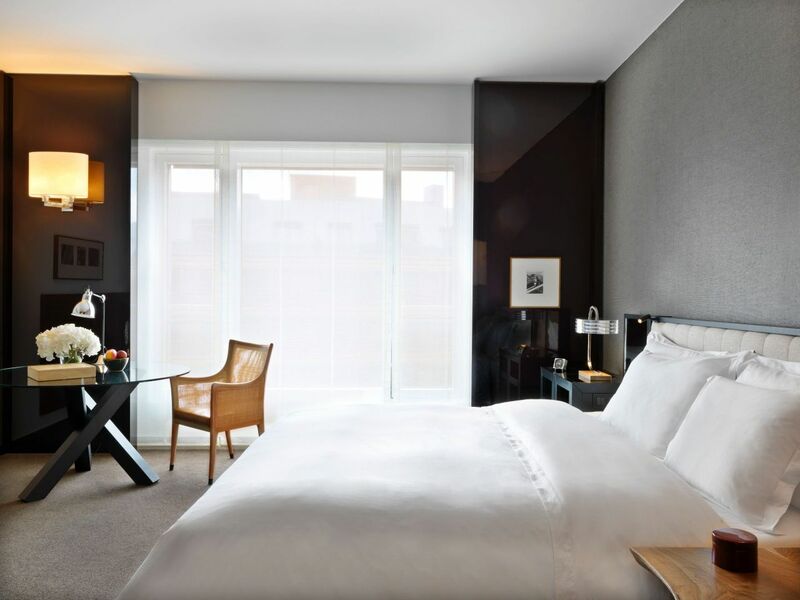 Located near the Potsdamer Platz in Berlin’s vibrant city center, Grand Hyatt Berlin is the ideal location for business and leisure travelers. 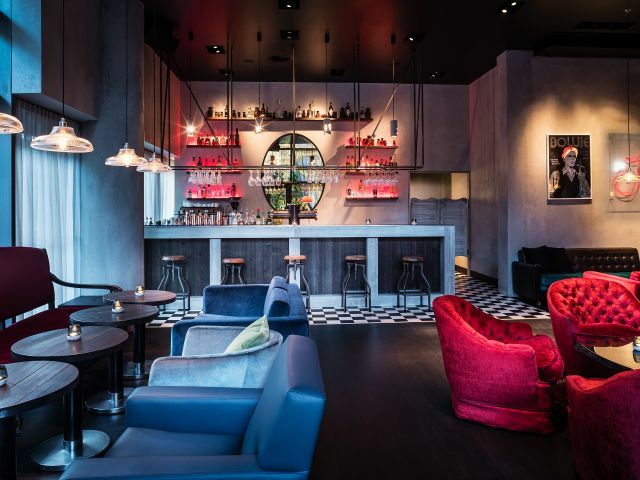 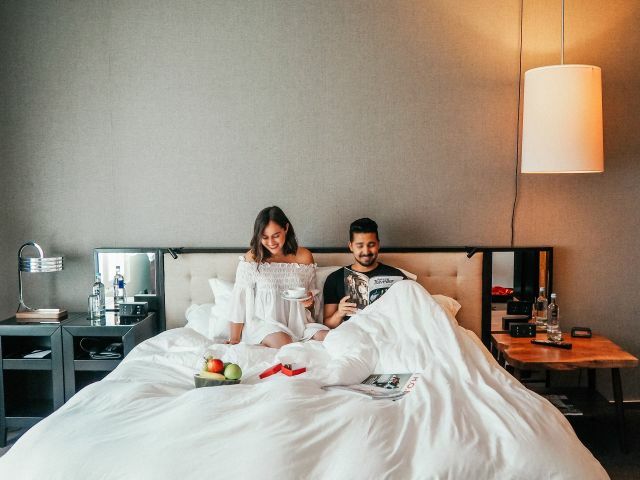 Cultural journeys through the city begin with this design hotel’s artful ambience, contemporary guestrooms, international dining, and grand meeting spaces. 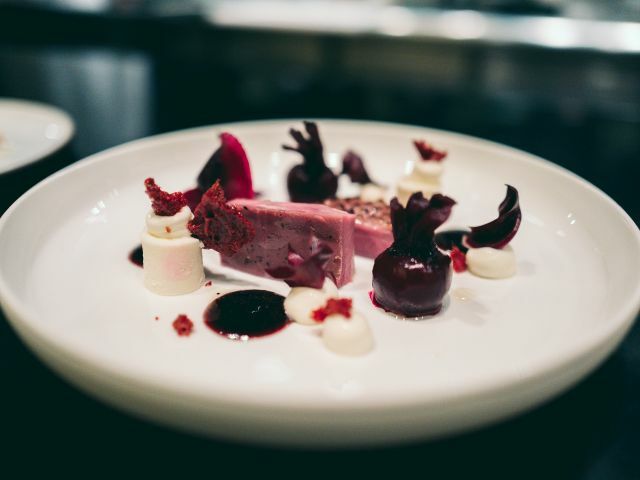 Japanese food culture meets the prestigious beverage of the world! 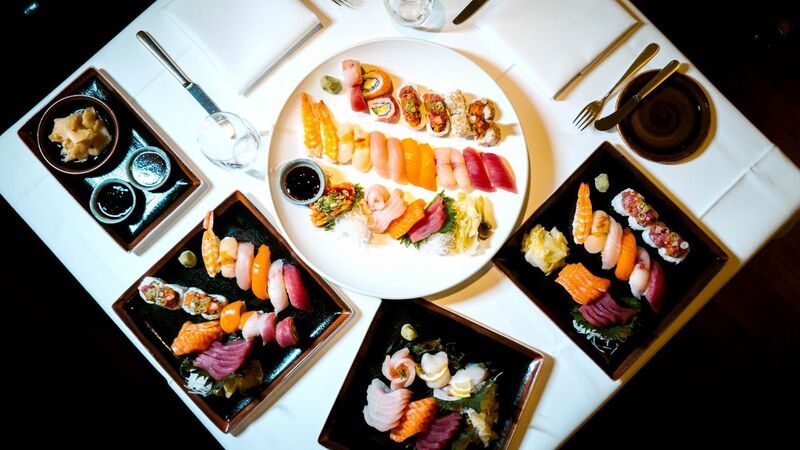 Or, in other words: We unite sushi and champagne and arrange a summit meeting for the giants. 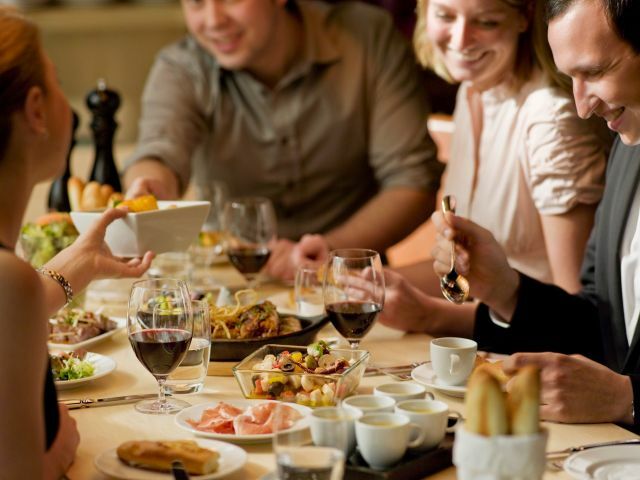 We guarantee a feast for the palate, tongue and soul! 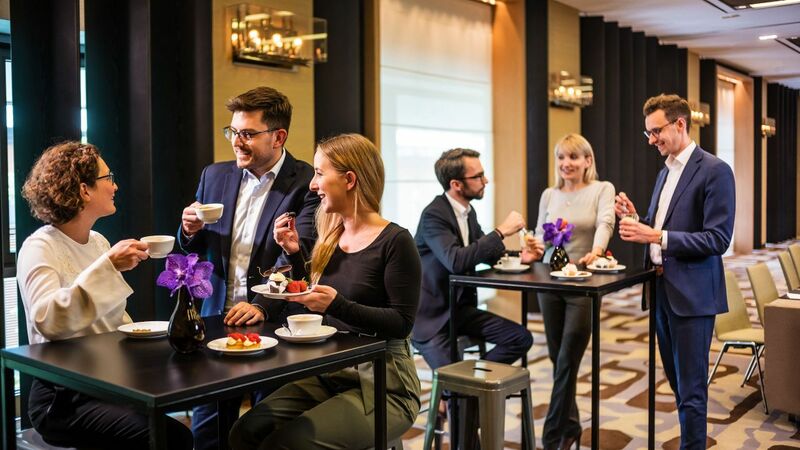 Creative, exciting and always surprising – this is Hyatt Catering in Germany. 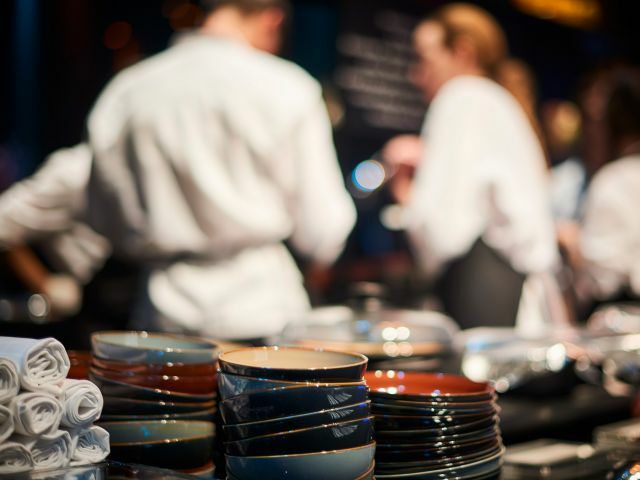 From the idea to the implementation, we will organize your event professional and creative, as always! 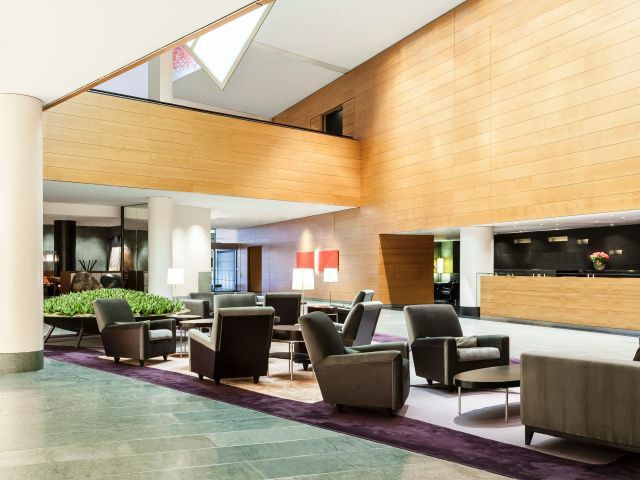 We realize your goals because we speak your language! 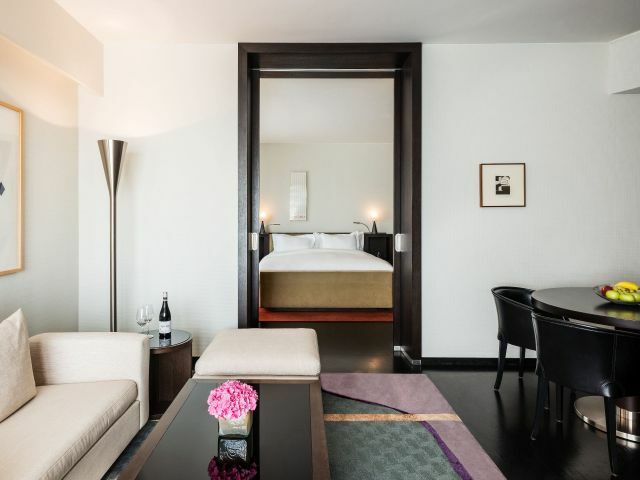 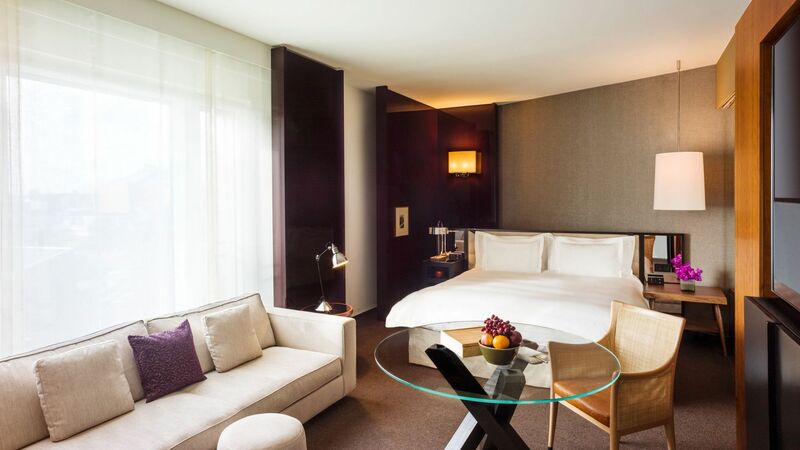 Grand Hyatt Berlin offers 326 elegant rooms and 16 luxurious suites located in the heart of Berlin, at Potsdamer Platz. 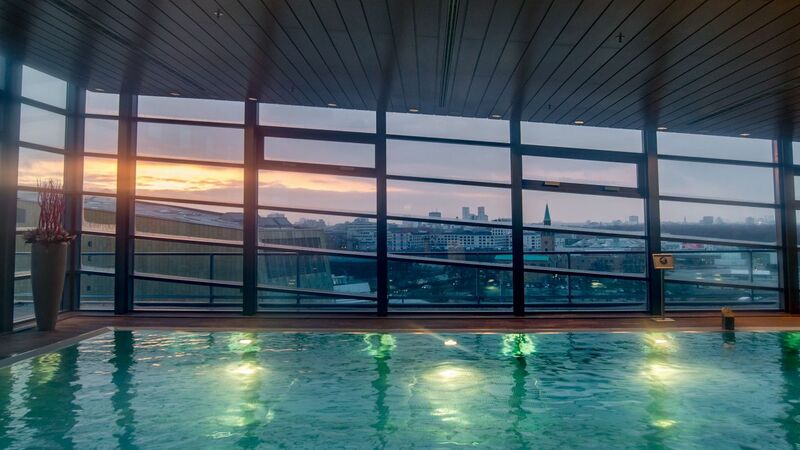 Experience pure relaxation at our wellness oasis Club Olympus Spa & Fitness which spans 800 sq m (8,611 sq ft) and enjoy the breathtaking views over the rooftops of Berlin. 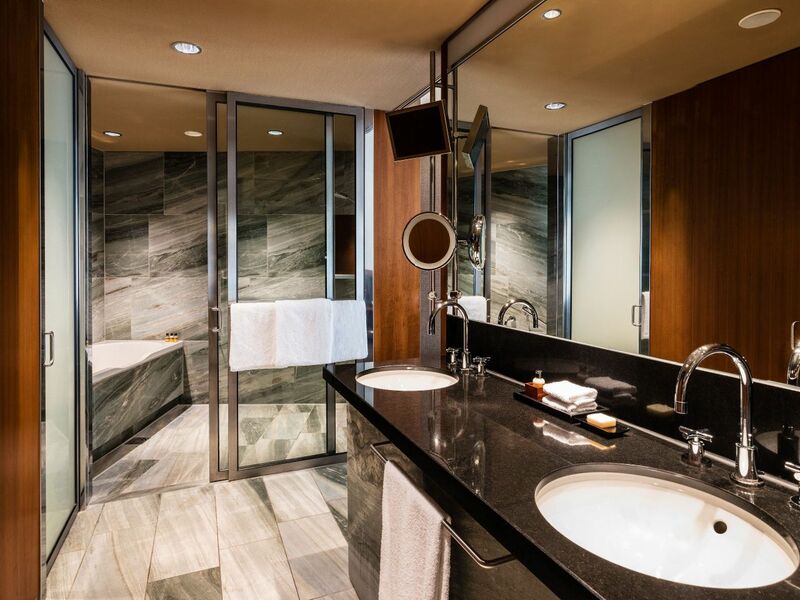 Choose from a diverse selection of cosmetic treatments, massages and relaxation rituals from the Far East. 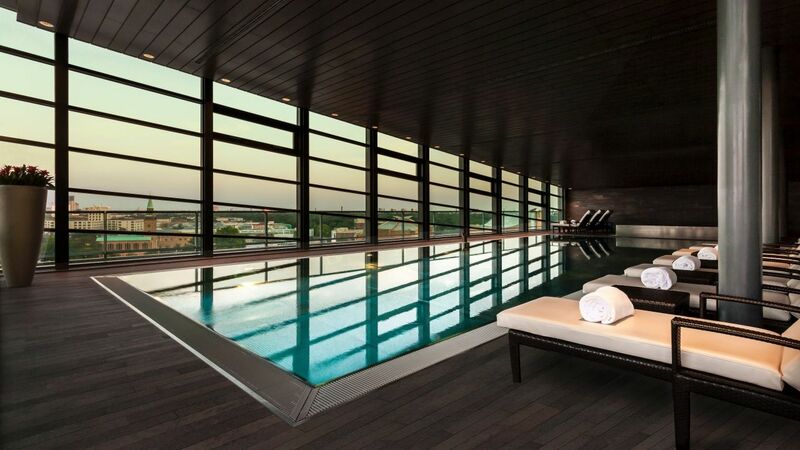 The spa also has an indoor pool, a whirlpool, a sauna, a steam bath, a solarium and a large outdoor terrace. 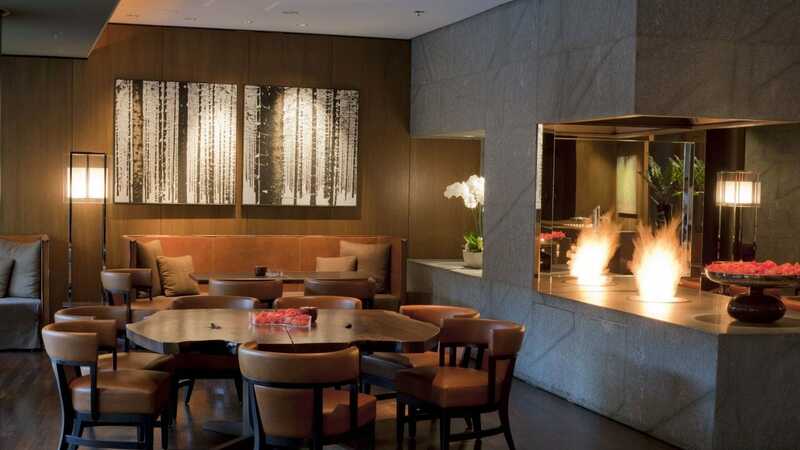 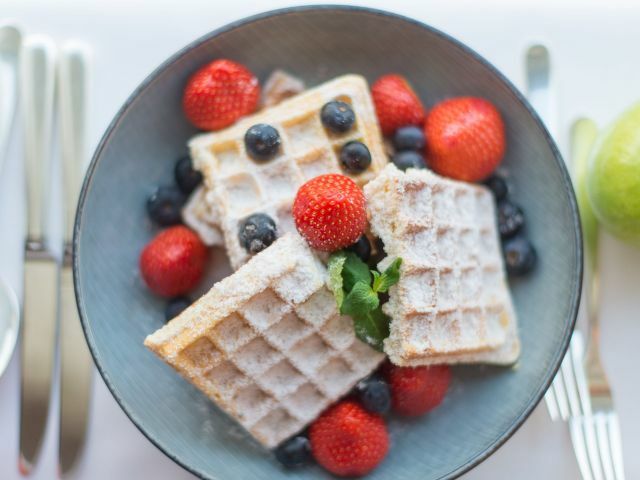 At Grand Hyatt Berlin, your taste-buds are treated to a culinary experience as multicultural as the capital itself. 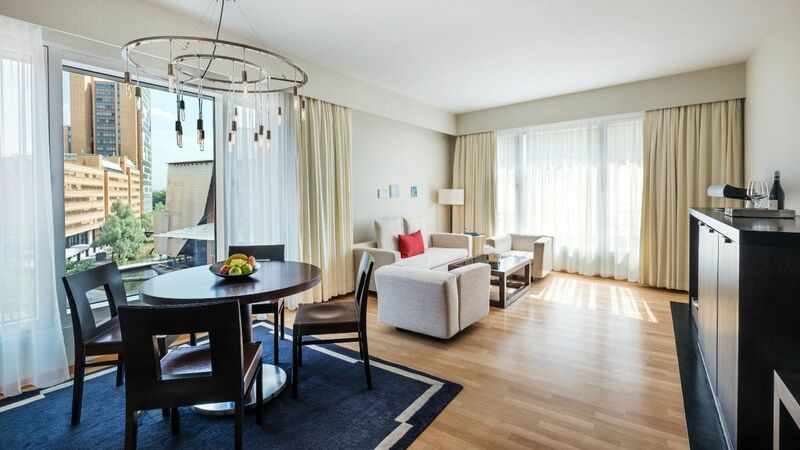 What else is happening at Grand Hyatt Berlin?